These baubles are a fresh take on the classic strand of pearls, reimagined with gold, silver, and leather accents. 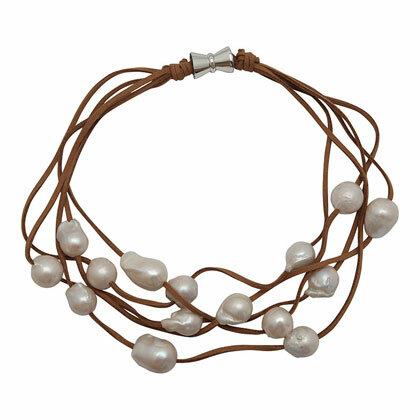 Each wild, freshwater pearl is hand-selected, with no two alike they result in unique and fascinating statement pieces. Perfect for school drop-off, a day at the office, or a night on the town. Talk about arm candy. 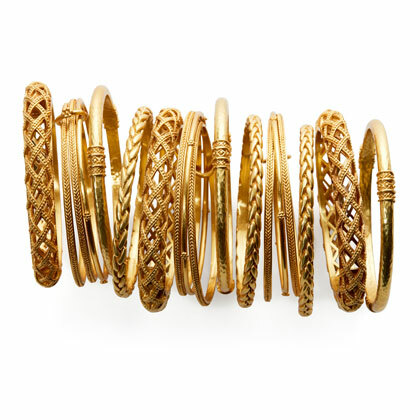 New York designer Julie Vos’ collection of gold bangles, cuffs, and earrings are stylish, sophisticated, and will quickly become a wardrobe staple. Designed and handcrafted to the standards of fine jewelry and adorned with semi-precious stones, pearls, and imported glass, these stunners are elegant and easily go from day to night. Shop these exquisite accessories and extraordinary gifts on HomefestDecor.com and visit us in-store for an even wider selection of our must-have jewels.